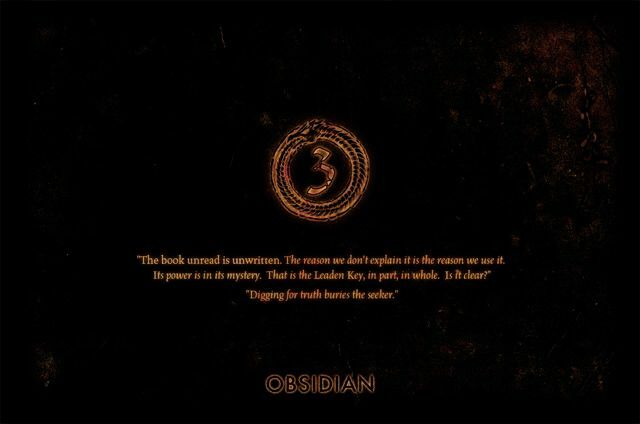 It would seem that the number on the splash screen of obsidian.net is indeed a countdown. I suppose we can expect a reveal on Friday then. The book unread is written. The reason we don't explain it is the reason we use it. Its power is in its mystery. That is the Leaden Key, in part, in whole. Is it clear? Did you read that last part? Stop trying to figure out what the game will be or Obsidian will murder you.